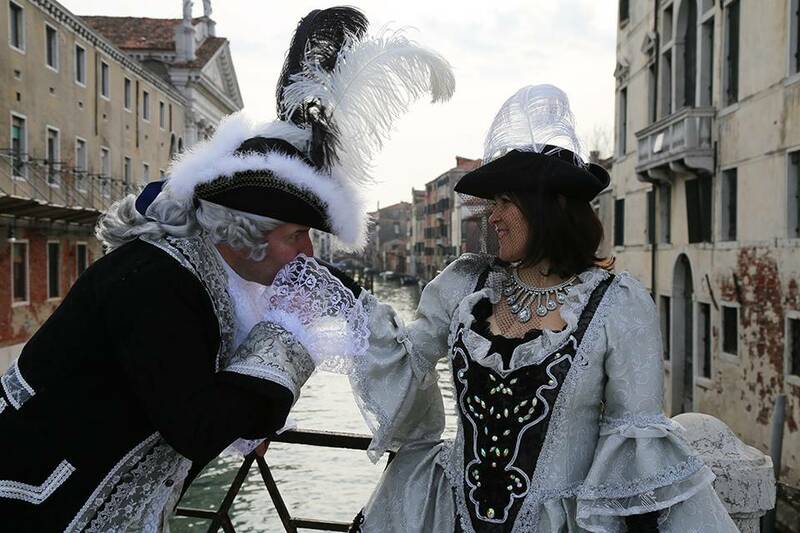 A special experience during Venice Carnival! 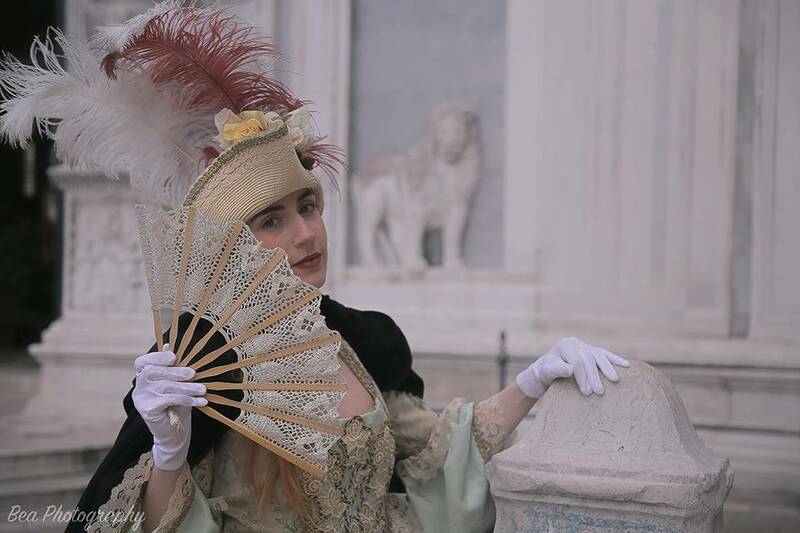 Dress up like a Venetian noble (you can rent a costume with the special offer of our partner Atelier if you don't have one) and then enjoy a 1 hour photo shooting with a professional photographer! 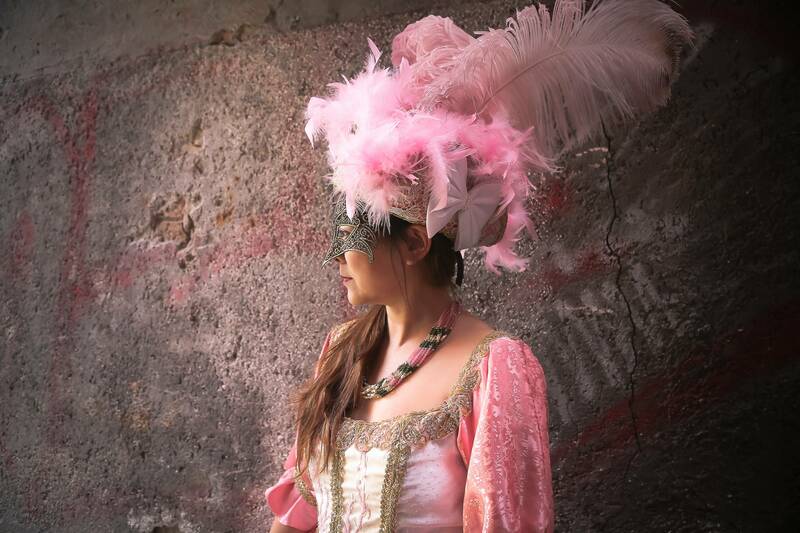 She will walk you around Venice and capture the most special moments of your Venetian Carnival. You will feel the true atmosphere of Venice Carnival! A lifetime memory that you will be able to take at home with you! Our photographer will send you 40 pictures selected and edited to make this once-in-a-lifetime experience truly unforgettable. Make your Venice Carnival special!